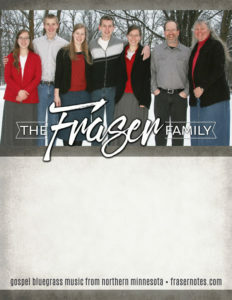 Please feel free make use of these promotional items for an upcoming concert of the Fraser Family. Contact us if you have trouble downloading these files, or if you have need of any other media. 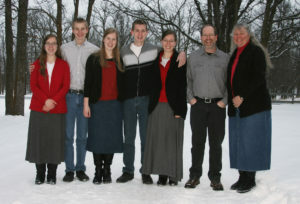 Bio: The Fraser family has been singing and playing Gospel bluegrass together for over 10 years. 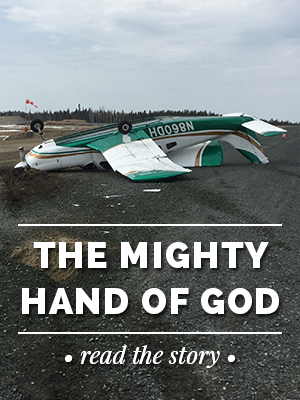 They bring with them their fiddles, banjos, bass, mandolins, guitars, and more… along with a desire to challenge, bless, and encourage their audience. They sing with their heart because they sing what they believe. 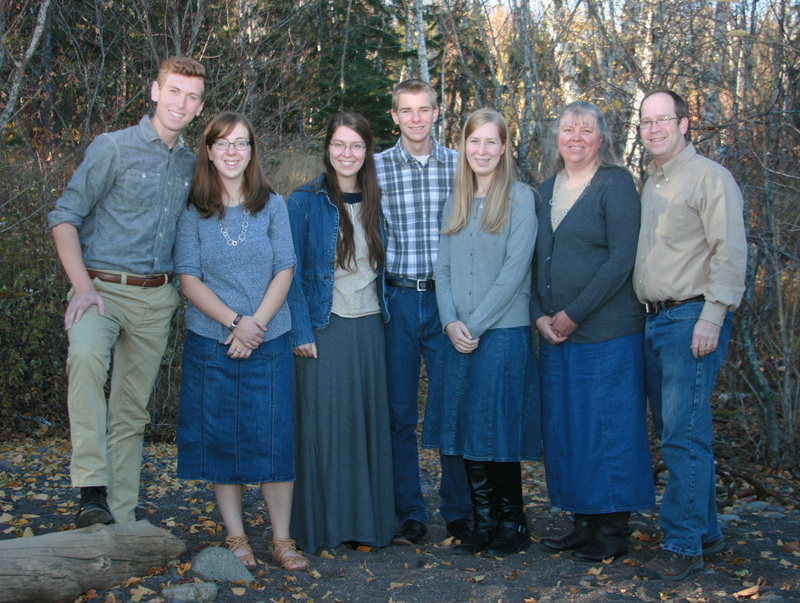 Their theme revolves around the hope they’ve found in Jesus Christ. Along with Gospel songs they play traditional bluegrass instrumentals. 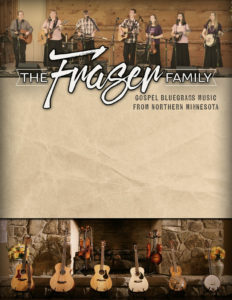 The Frasers have played in churches, prisons, festivals, camps, revivals, schools, retirement homes, county fairs, and community gatherings. 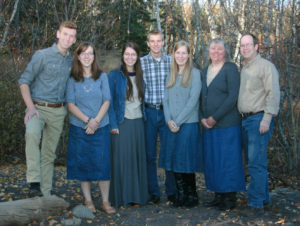 To save picture: click on image to enlarge, then right-click “Save Image As” to your computer.